Photos, thoughts, and other rambling. 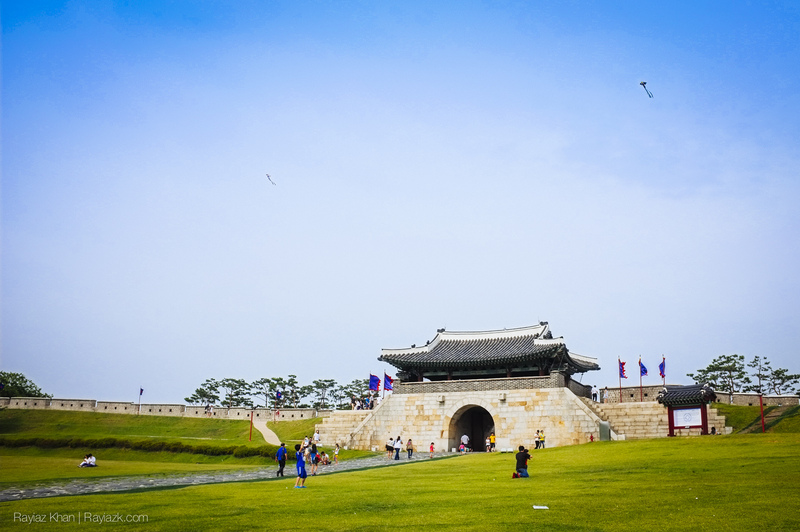 Jeonju is a small city located about 3 hours away from Seoul via intercity bus. Costing only about ?25,000 Korean Won or $22 USD round trip, it makes for an easy day trip away from the hustle of the big city. 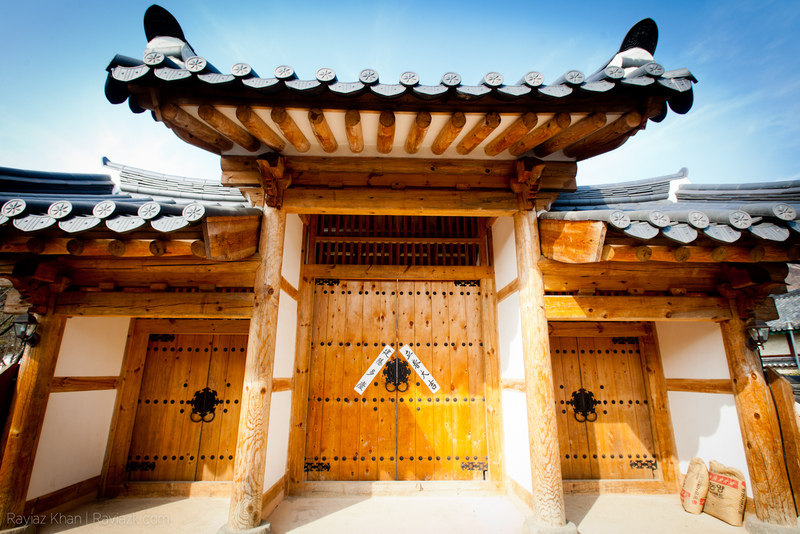 Jeonju is known for not only it’s traditional Hanok houses, shown below, but also for it’s food. It’s known throughout Korea for it’s Bimbimbap which thanks to my Korean friend I was able to try. In addition, Jeonju also has it’s own version of makgeolli that’s been boiled down and sweetened with what tasted like hints of cinnamon. Makgeolli is a Korean rice wine that’s made by fermenting rice, wheat, and water together. The tourist information center has maps in Korean, English, Japanese, and a few other languages and they speak basic english as well. If you know Korean, then they have a free tour that’s organized around 2pm, however it’s all in Korean. The city is quite charming with Hanok style buildings everywhere. 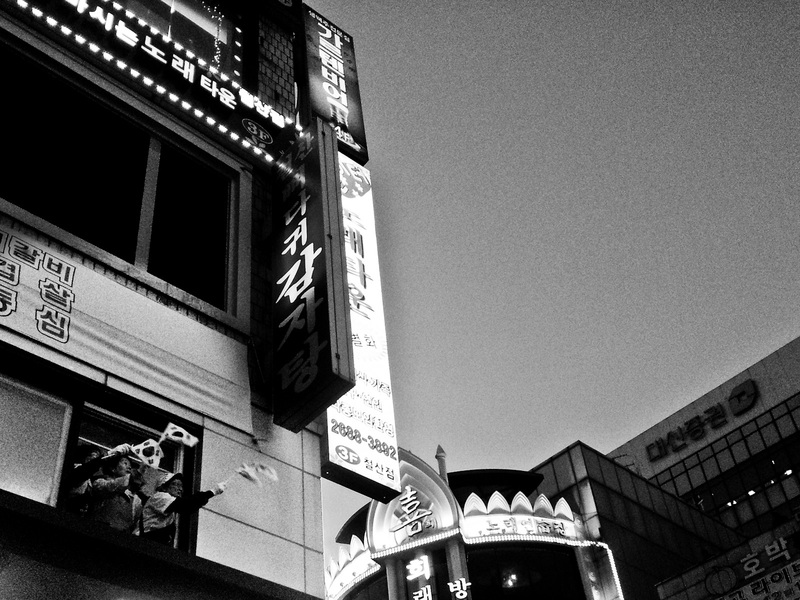 Like everywhere else in Korea, there are ton’s of connivence stores and cafes to stock up on drinks and snacks while you’re exploring the city. Also do be aware that some of the cabs only accept money which had me and my friend scraping for change as we went back to the intercity bus terminal.